Who got the baby? 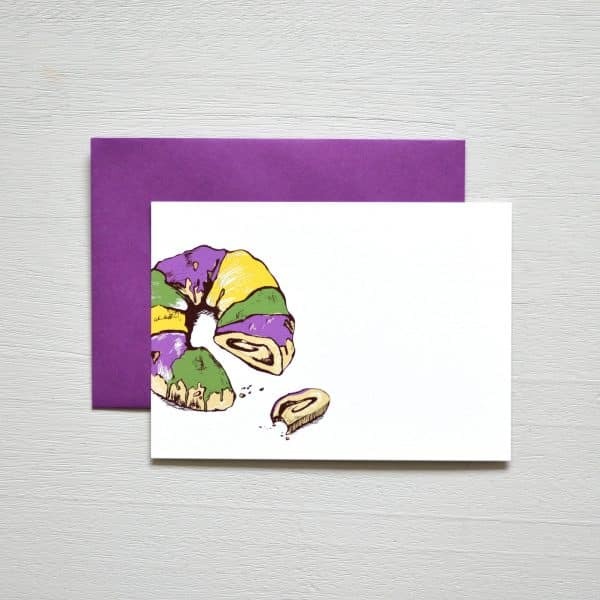 Every man can be a king with Scriptura’s King Cake cards. These cards are perfect for invitations and correspondence during Carnival or any time of the year.